Africa is blessed with an abundance of wildlife, great rivers, lakes and other topographical features. The Chobe River, a tributary of the great Cuando River brings three African countries together. A vacation on the Chobe River gives you an opportunity to experience what Botswana and Zambia have to offer from different perspectives. 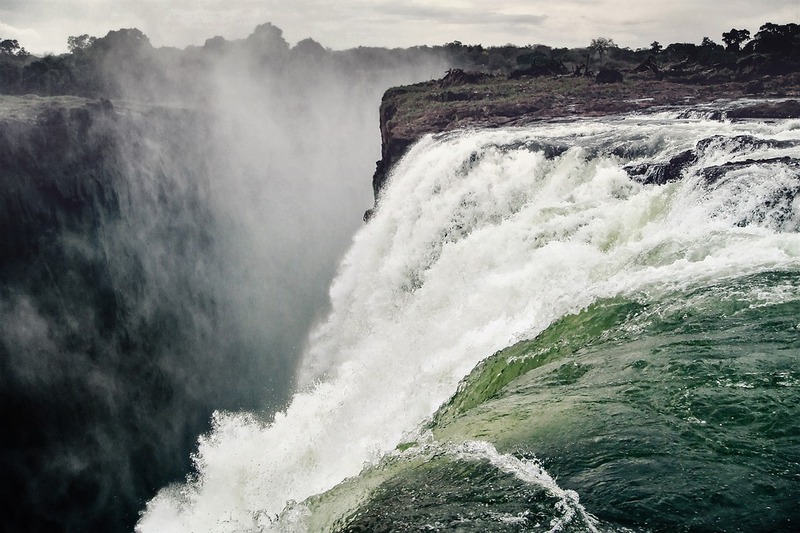 The Chobe river culminates into the incredible Victorian Falls, one of the seven natural wonders of the world. These are the top five things you should do to make your African safari along the Chobe River a memorable journey. 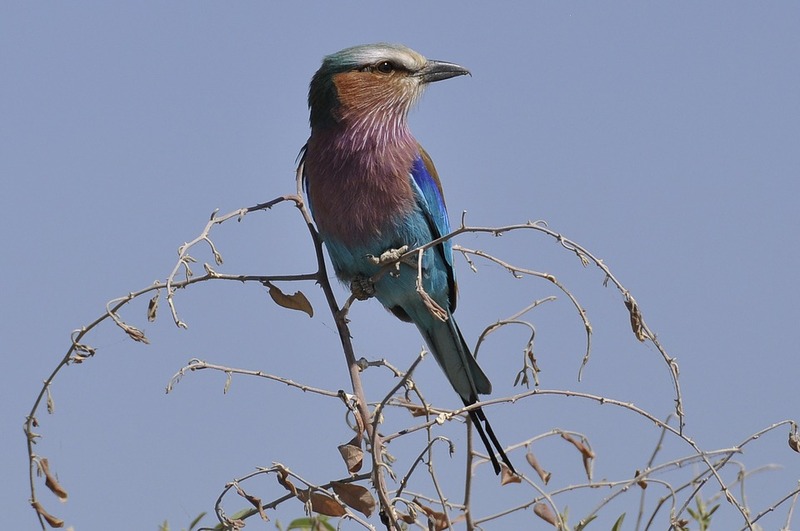 The Chobe River is renowned for its sunset boat cruises, particularly popular with photographers and birders. 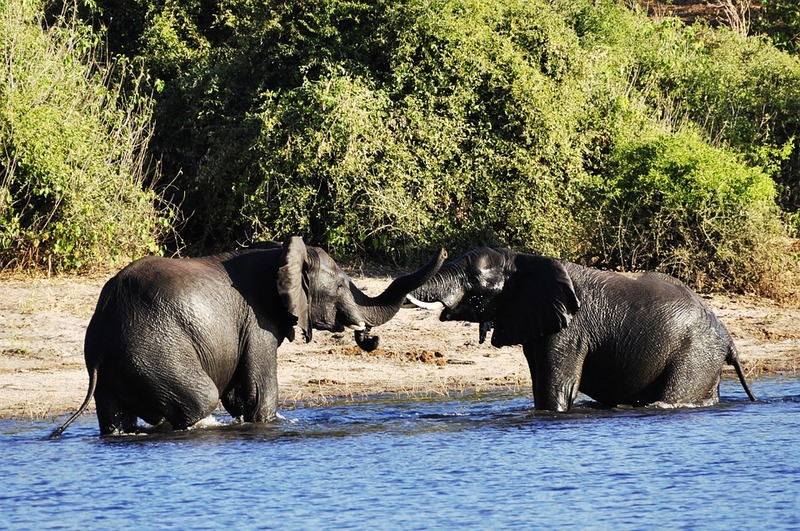 A boat cruise along the river offers you the chance to enjoy scenic riverscapes, rare bird species and large herds of elephants that cross the river seeking fresh grasslands for grazing. If you are looking for the ultimate fishing experience in Botswana, then look no further than the Chobe River. The river is home to some of the rarest fish species in Africa, including the tigerfish, African pike, Zambezi yellowfish and Vindu catfish. Whether you are a professional or an amateur photographer, the Chobe River provides ample opportunity to maximize your photographic skills. Photographic safaris allow you to capture your experience forever amid the breathtaking natural beauty of Botswana’s abundant wildlife and natural estuaries. The best part? Camera equipment will be provided to you at no extra cost. Nothing is more exciting than taking a guided safari drive through the surrounds of the Chobe River. A guided African safari drive gives you the chance to get up close and personal with some of the most celebrated predatory mammals and amphibians that Africa has to offer including the notorious hippo and snappy crocodile. The Chobe River offers you a chance to experience water sports in a typical African setting. Kayaking, canoeing, diving, rafting and swimming are among the most popular activities that kick-start your adrenaline. Reputable African safari tour operators will ensure that your river adventure is safely restricted to predator-free spots. The Chobe is home to the Big Five who can be seen quenching their thirst on the lush banks of the river throughout the whole year, making your experience an investment that is well worth the cost.